Rose McIver looks like a princess while attending a special screening of her new Netflix movie A Christmas Prince: The Royal Wedding at the Netflix Icon Building on Friday night (November 16) in Los Angeles. Director John Schultz joined the 30-year-old actress at the press event. You can watch the brand new trailer for the film right here if you missed it! The new movie will debut on the streaming service beginning on November 30. The movie takes place one year after 2017′s A Christmas Prince. The trailer for A Christmas Prince: The Royal Wedding is here! The John Schultz-directed Netflix film, which stars Rose McIver and Ben Lamb, launches globally on the streaming service on November 30. In the movie, a year after Amber helped Richard secure the crown, the two are set to tie the knot in a royal Christmas wedding – but their plans are jeopardized when Amber finds herself second-guessing whether or not she’s cut out to be queen, and Richard is faced with a political crisis that threatens to tarnish not only the holiday season, but the future of the kingdom. 'A Christmas Prince' Is Getting a Sequel on Netflix! A Christmas Prince is getting a sequel! 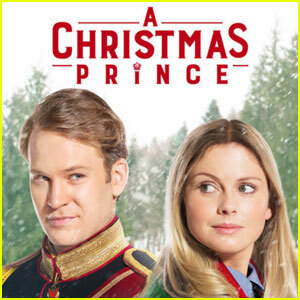 Netflix just announced that the fan-favorite holiday flick will be getting a follow-up film titled A Christmas Prince: The Royal Wedding. The original movie, released in late 2017, followed a journalist who falls in love with the prince she is supposed to be writing about. 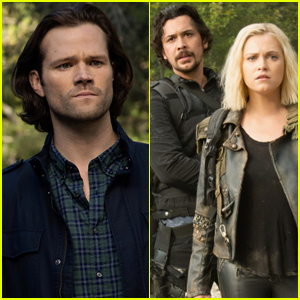 According to THR, the sequel will pick up a year after journalist Amber (Rose McIver) helps Prince Richard (Ben Lamb) secure the crown and is set to focus on the couple’s impending nuptials. 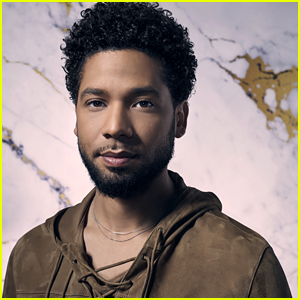 While Amber finds herself second-guessing whether or not she’s cut out to be queen, Richard is faced with a political crisis that threatens to tarnish not only the holiday season but the future of the kingdom. The film has already begun shooting in Romania. 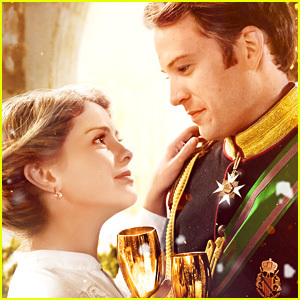 One of the new popular movies on Netflix is the holiday film A Christmas Prince, which has quickly gained a large legion of fans. Netflix doesn’t often provide statistics about ratings or viewership, but the streaming service did reveal something interesting. 53 people have watched A Christmas Prince every day for the past 18 days and now Netflix is throwing some shade at those people! “To the 53 people who’ve watched A Christmas Prince every day for the past 18 days: Who hurt you?” the Netflix social media team tweeted. 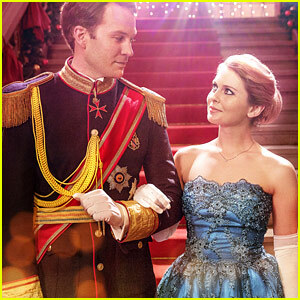 A Christmas Prince stars Rose McIver and Ben Lamb. Holland Roden and Ireland Baldwin looked pretty in print at Max Mara’s 2017 Women in Film celebration! The ladies stepped out at the annual event on Monday night (June 12) at the Chateau Marmont in Los Angeles. They were also joined at the party by Zelda Williams, Poppy Delevingne, Rose McIver and Kat Graham. Other atendees included Harley Quinn Smith, Peyton List, Larsen Thompson, Olivia Holt, Katherine McNamara, Connor Franta and Amanda Steele.